Get a complimentary upgrade when you book directly on our website. 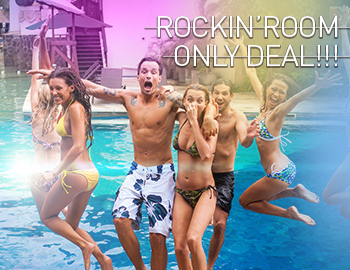 Enjoy the life of rock star at the best price in the market with Best Available Rate! 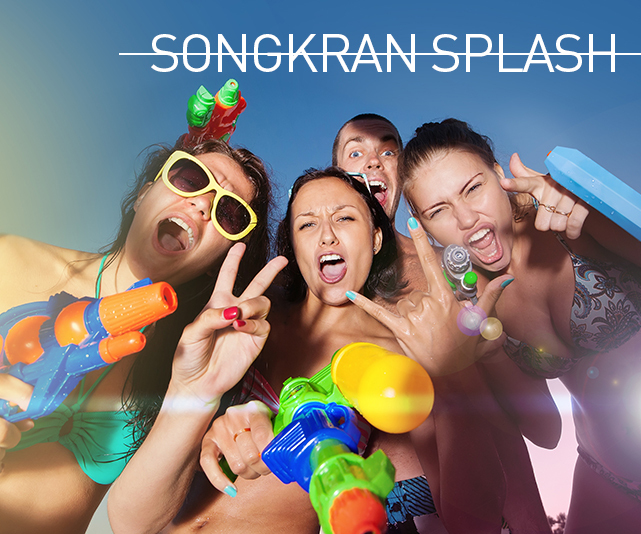 Exclusive package for you to stay and play like a true Rock Star! Book incredible room only rates and come rock with us! 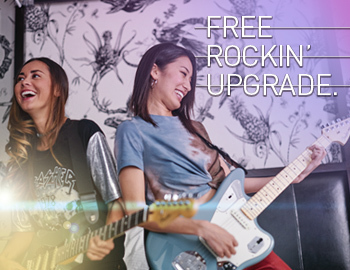 Sleepy head, tumble out of bed and be a little early bird’ and get something special…something that rocks! Rise and shine! 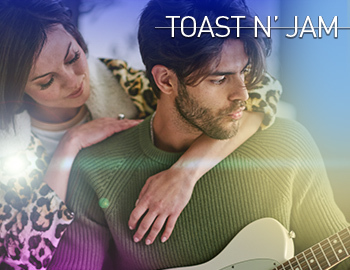 It’s time to Toast N’ Jam! Bed and Breakfast package for rock stars! 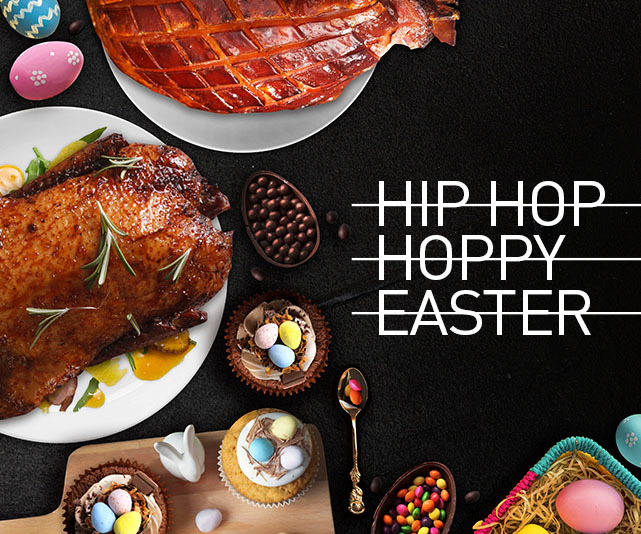 Specially designed for families with lil’ rockers, this package includes daily breakfast and a bunch of freebies just for kids. Add a little romance to your life; treat your loved one to a memorable break. This romantic package is created just for both of you to indulge in each other! For each main course ordered, a kids’ menu item is offered free of charge. 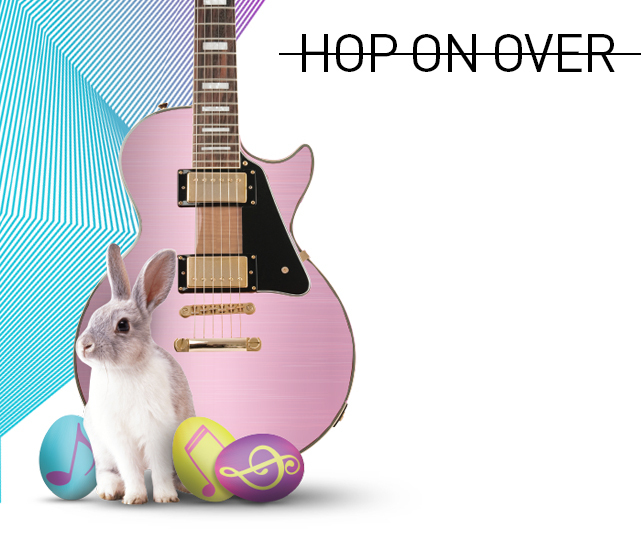 + Join our Easter Egg Hunt and get prizes! 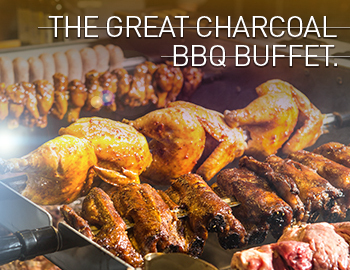 A wide selection of perfectly barbecued meats, pork, chicken, lamb, seafood – prawn, fish, squid, crab and mixed skewers straight from our Old Hickory Churrasco grill – truly a BBQ lover delight! Spend Bt. 3,000 buy a Hard Rock Couture Snake Print Hat for only Bt. 200!